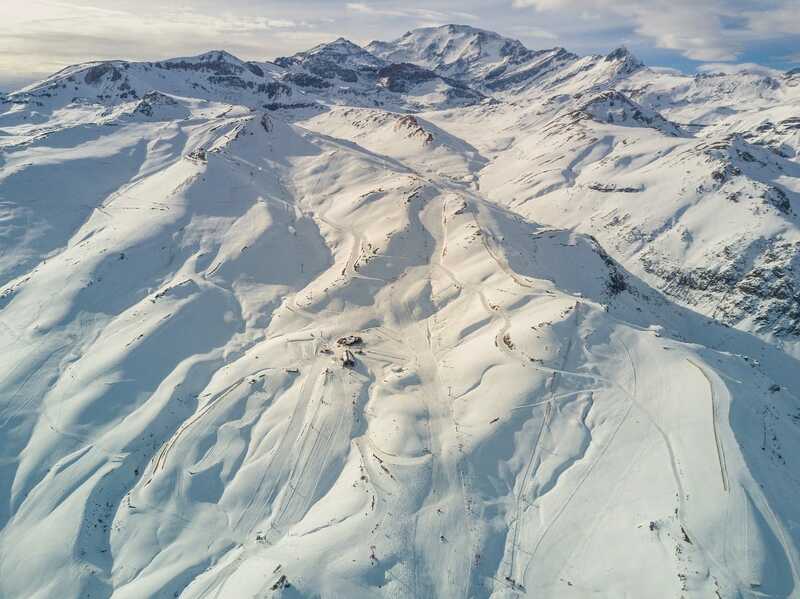 Go get a red pen and mark February 24, 2018 in your calendars, because on this day the Nocky Mountains will be rocked during the Nock’n’Rock at the Snowpark Turracher Höhe. 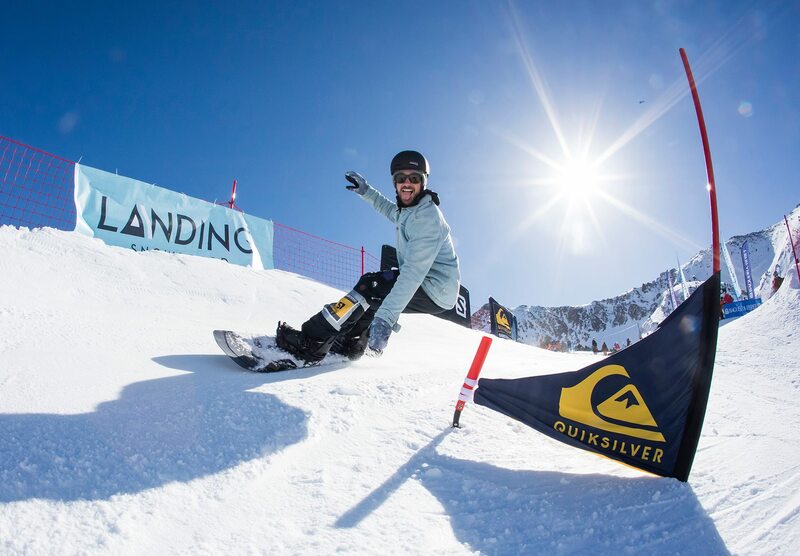 At the 6th stop of the QParks Tour there is going to be sick contest action, sweet goodies and prize money. Real shreadheads shouldn’t miss out on that! 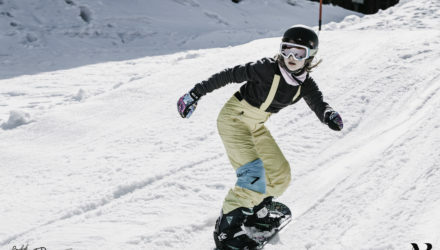 On a length of 1.5 kilometres, the Snowpark Turracher Höhe offers everything you need to prepare for the Nock’n’Rock on February 24, 2018: Tubes, Rails, Boxes, Jibs and Kicker with up to 14 meters of airtime, spread across five different areas. This park makes every freestyler’s heart beat faster, for sure! 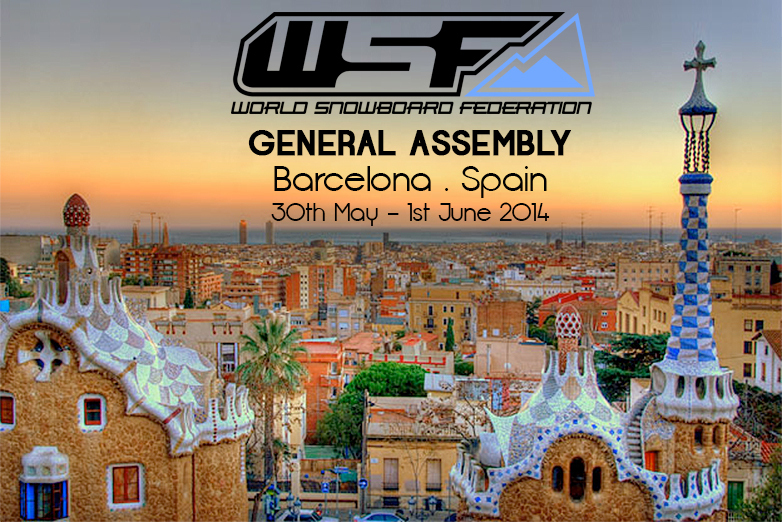 On the contest line you will have the chance to show the judges your best tricks and creative lines. 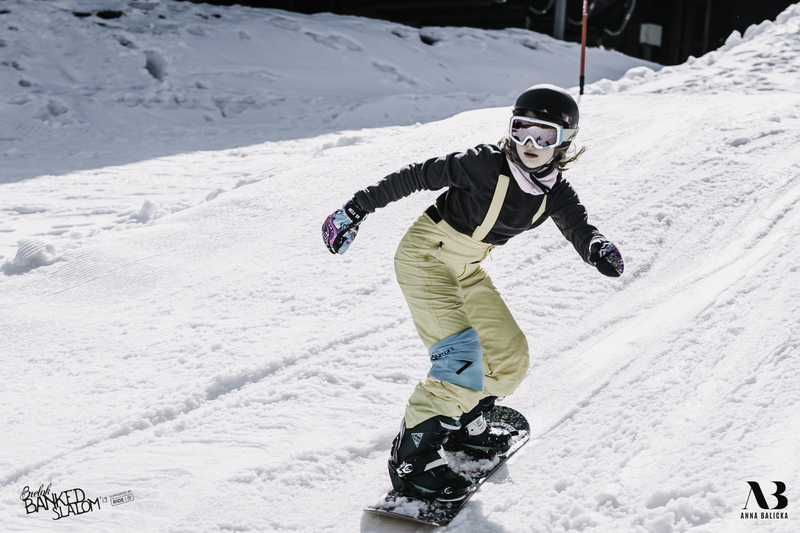 Participation at the Nock’n’Rock is free for every category – men, women and groms. You can easily register online. Spending the whole day in the park gets you hungry – that’s why there will be snacks and tea for free. Besides that, you can win goodies by WeAre, Amplifi, Pinetime and QParks. Those of you who put their backs into it will also get the chance to win 100€ for their best move at the Best TrickAward. 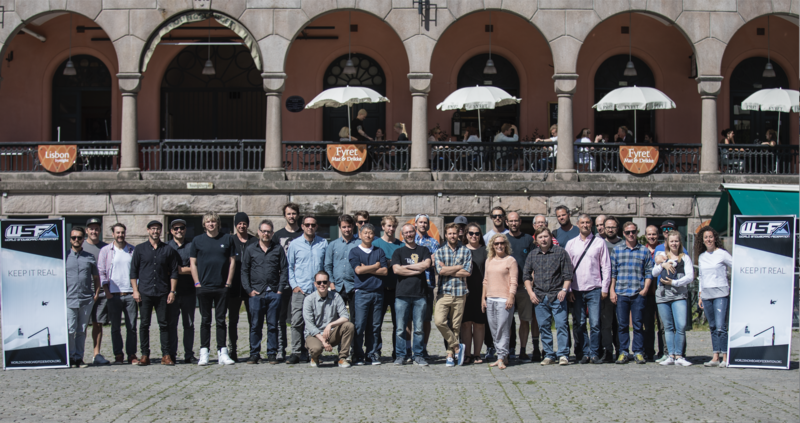 On top of that, prize money of 2,000€ in total is waiting for the winners! 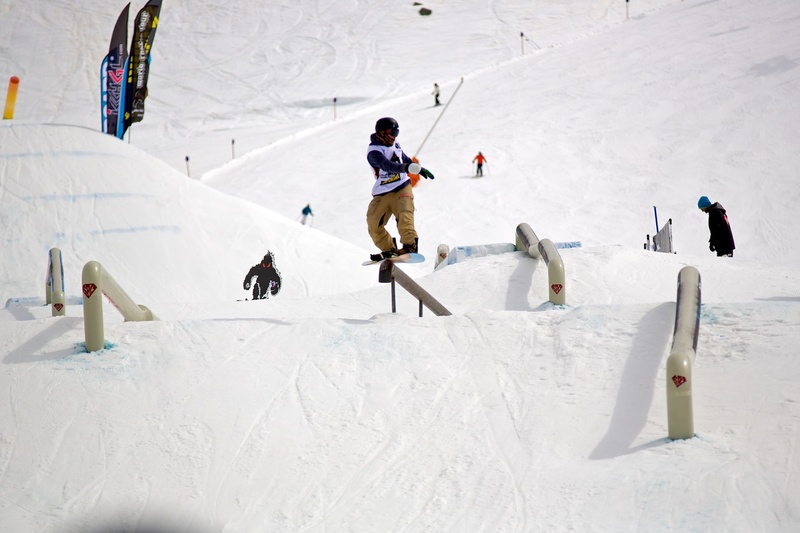 At the Nock’n’Rock you can gather valuable points for the overall ranking of the QParks Tour. 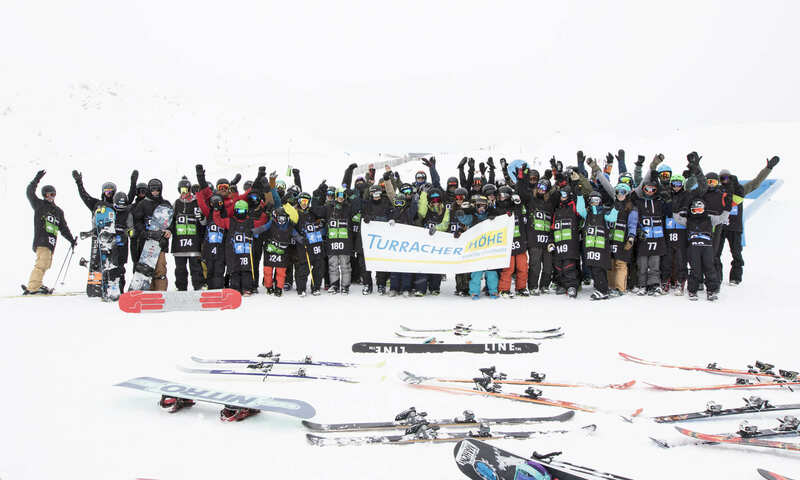 Snowboarders get an extra benefit: Participating in the contest will give them the chance to also collect points for the World Snowboard Points List, the World Rookie Ranking and the Austria Cup Tour. 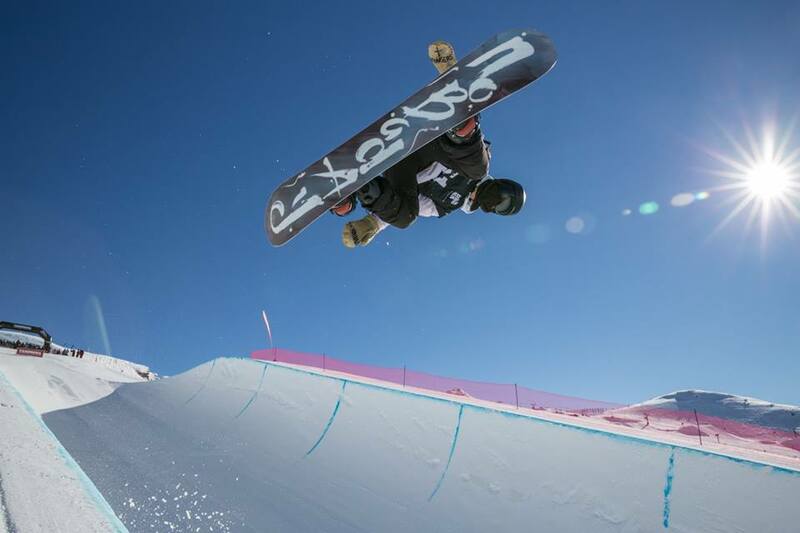 For more information and updates about the QParks Tour and the latest contest rankings visit the Facebook page of the QParks Snowboard Tour or follow the QParks Tour Instagram account. 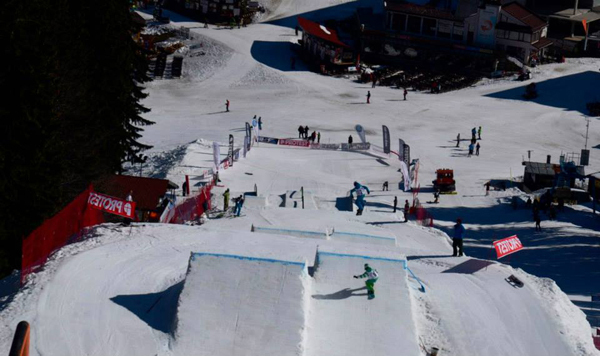 Further information about the Nock’n’Rock and news about the Snowpark Turracher Höhe can be found on Facebook. 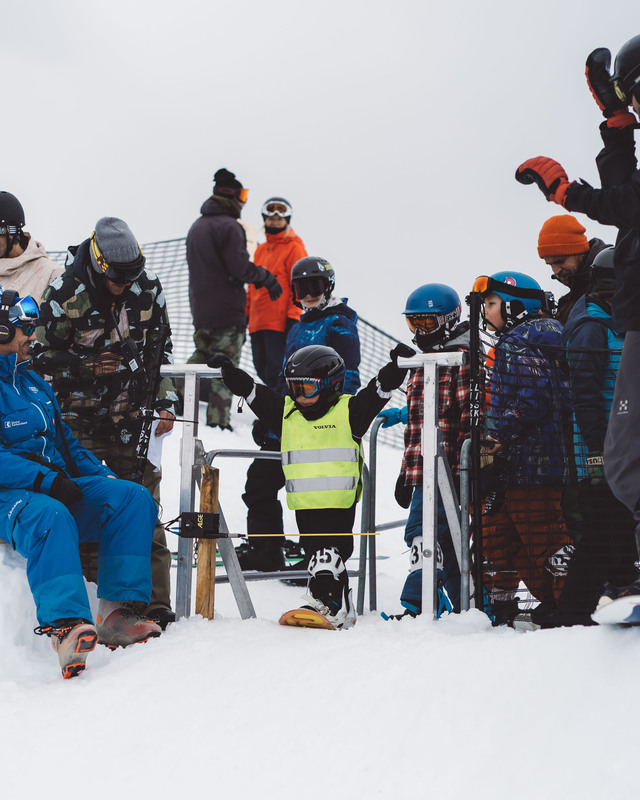 Brelok Banked Slalom supported by Ride! South America Rookie Fest: the countdown has begun! 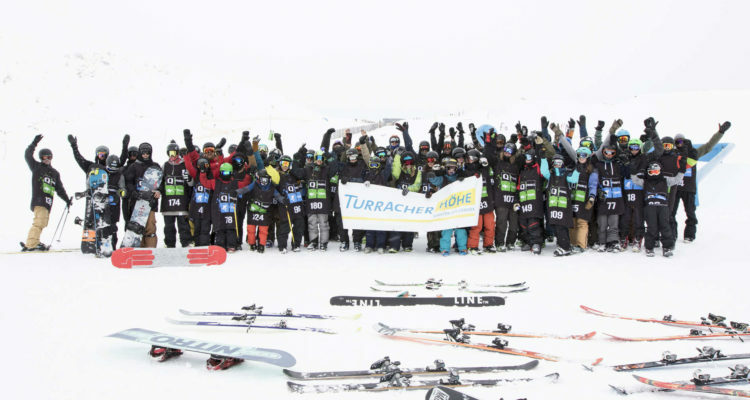 World Rookie Tour conquers the United States of America! 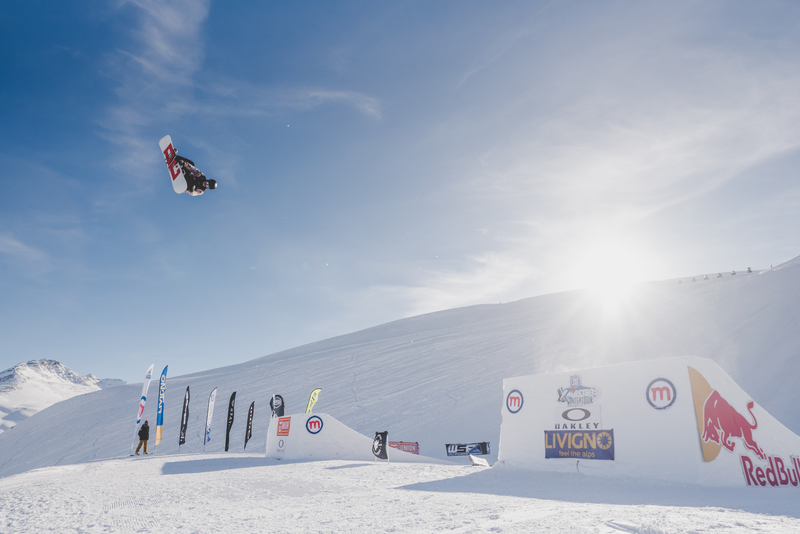 Iceland again on Livigno podium at 2018 World Rookie Fest! 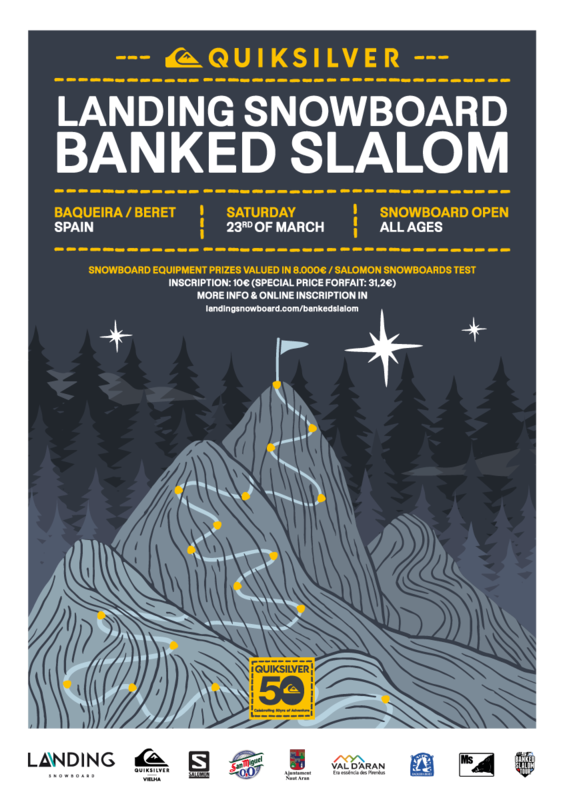 Landing Snowboard Banked Slalom was a blast! 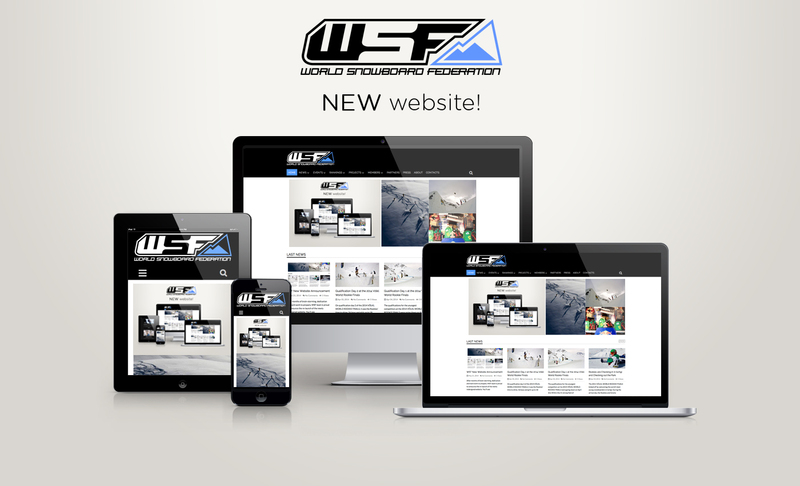 The World Snowboard Federation (WSF) is the only international non-profit organisation exclusively dedicated to develop the sport of snowboarding on all levels.